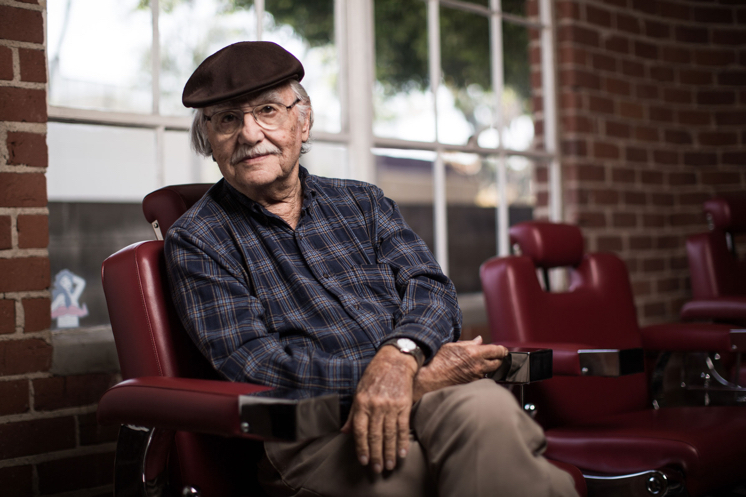 PCOR-ANZ believes your voice and prostate cancer experience truly matters. That’s why we’re gathering information from as many men as possible about their quality of life before and after treatment. PCOR-ANZ is focused on improving the quality of life for men by reducing the negative effects of urinary, bowel and sexual function and increasing general physical health and mental wellbeing. Your involvement will help doctors and researchers better understand the impact of different types of prostate cancer treatments and identify improvements to clinical care. With what we learn, we’re hoping more men will be able to get back to doing the things they love, with the people they care about most. 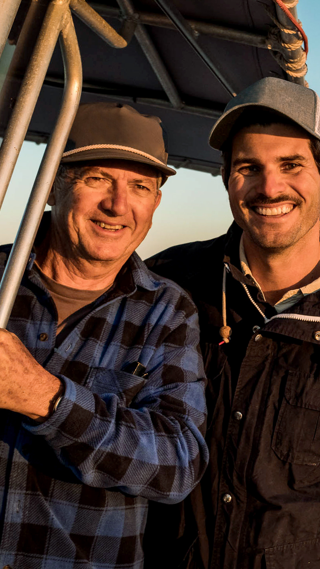 By participating in PCOR-ANZ, you’ll be contributing to a greater effort to improve the quality of life for all men receiving treatment for prostate cancer. Your involvement will help doctors and researchers better understand the impact of different types of prostate cancer treatments and identify improvements to clinical care. 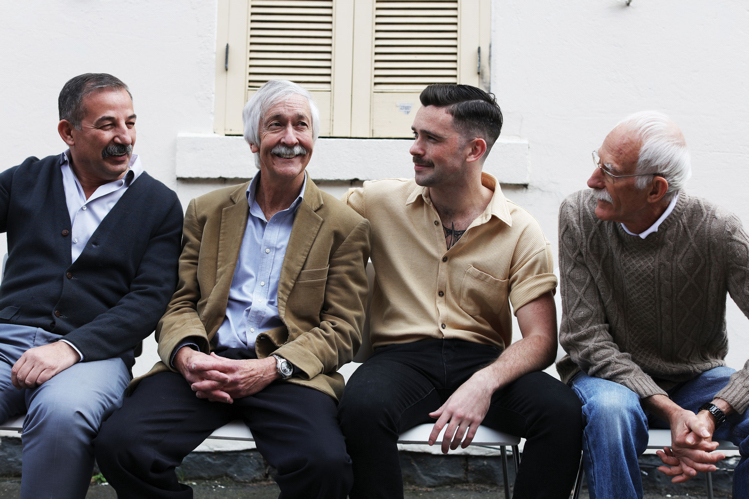 PCOR-ANZ accepts all men newly diagnosed with prostate cancer, who are over 18 and receiving treatment from a participating doctor or hospital. If you have been newly diagnosed with prostate cancer and your hospital or treating doctor has signed up to the registry, your information will be sent to your local coordinator so that you can be sent information about participating in the registry. We care about your privacy and only collect the information we need to know for the registry. All your information will be safeguarded through state and commonwealth privacy laws. Your answers to a short (10 min) questionnaire, requested pre-treatment (NZ only) and at 12 and 24 months after your last active treatment. The questionnaire asks you to score your urinary, bowel and sexual function and how much of a problem this is for you. IS MY DOCTOR OR HOSPITAL PARTICIPATING? To help you quickly see if your doctor or hospital is involved, look out for their participation certificate displayed in their waiting room or consulting suite. This proudly acknowledges their commitment to quality treatment and outcomes in prostate cancer.